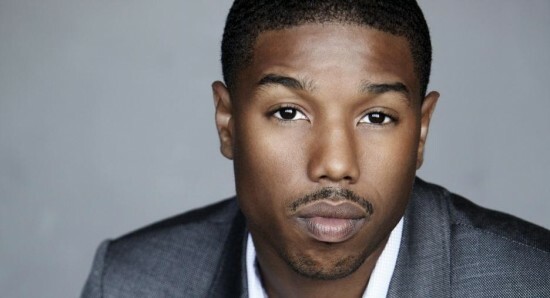 There is no denying that Hollywood actor Michael B. Jordan is a very handsome young man with millions of female admirers all over the world, making it quite clear that the superstar could almost have his pick of the women. So, with that in mind, you would expect that someone so handsome, talented and successful as Michael would have a beautiful woman on his arm to settle down with and start a family. 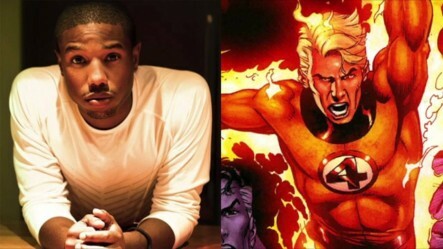 However, Michael B. Jordan has been talking about his love life and he has admitted that he is actually still single and has yet to find the right woman to settle down with. With that said, Michael also goes on to say that he is very much enjoying the single life, as he is actively dating and is regularly out to dinner with a beautiful woman, in search of the one to call his very own. Jordan was recently chatting to the guys over at WSJ magazine, when he said to them, "[I'm] dating, but technically single. LA isn't the best place to date. No offense to LA. My parents are my roommates." 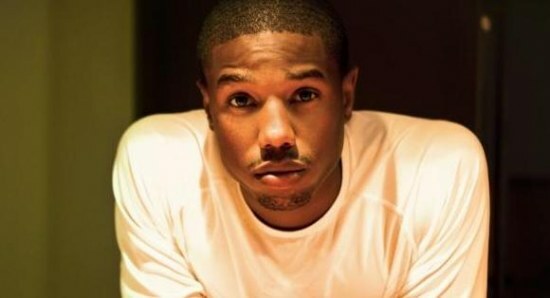 As far as his acting career is concerned, while many people are very excited to see what is going to happen in the planned movie Creed 2, Michael B. Jordan first has another eagerly anticipated movie on the way. Michael has a role in the upcoming Marvel movie Black Panther, which the actor admitted to changing his appearance for, as he wanted to put in a great performance that everyone would remember. Black Panther is set to hit the big screen on February 13 in the UK and then on February 16 in the US. Could we see Halle Berry returning as Storm in the MCU to embark on a romance with Chadwick Boseman's Black Panther? 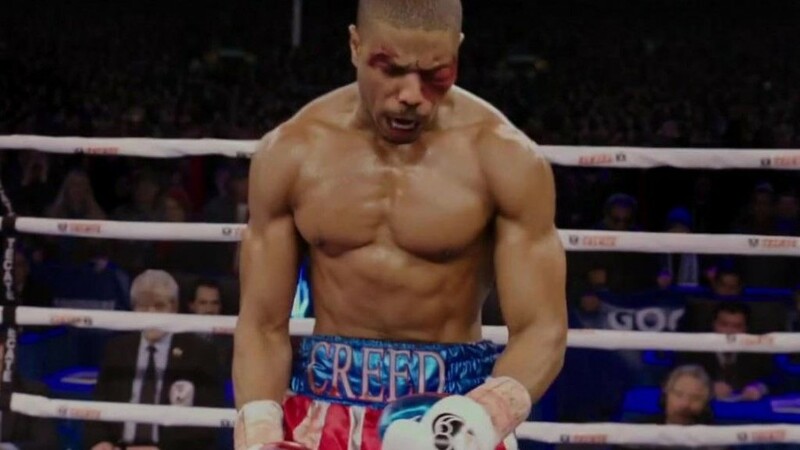 Will we see Tessa Thompson back as Bianca in Creed 2? Tessa Thompson played Bianca in Creed but will she be back for the sequel? Jordin Sparks wins heart of Jason Derulo as he calls her "The One"